Two free cans of Halo Spot’s Stew Pet Food! 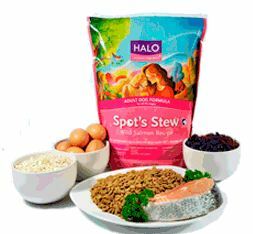 Get a coupon for two free cans of Halo Spot’s Stew Pet Food! Halo Pet Food can be found at Petco.